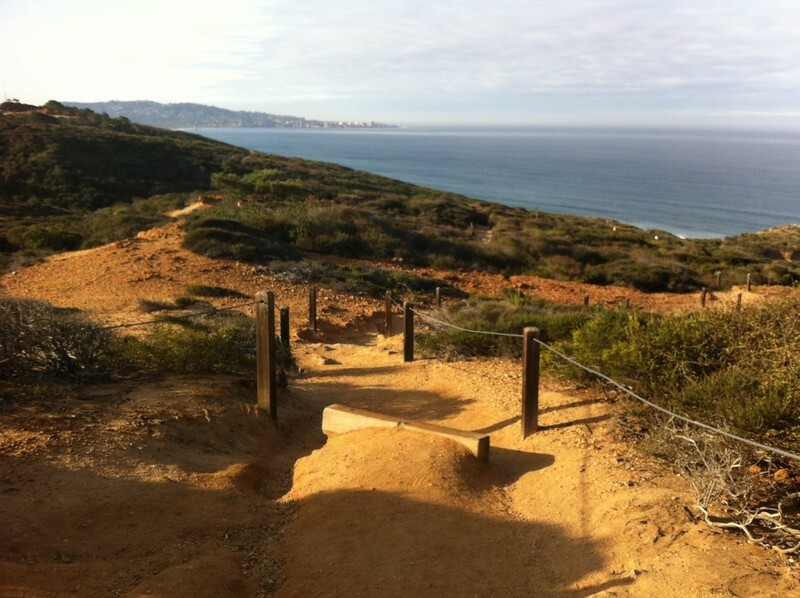 If you’re looking for an easy hike with a mixture of vistas, Torrey Pines State National Reserve is a cheap and spectacular option. Arrive early (about 6:30 a.m., no later than 7 a.m.) and there is free public parking available along the main road outside of the Reserve parking lot; otherwise it’s $15. I recommend a jacket because it starts off chilly. One of the most beautiful parts about this early morning adventure is watching the sun rise and wash over the land. Sound cheesy? It’s really inspiring. The Reserve is located at 12600 North Torrey Pines Rd. This rest of this gallery appears at San Diego Free Press.